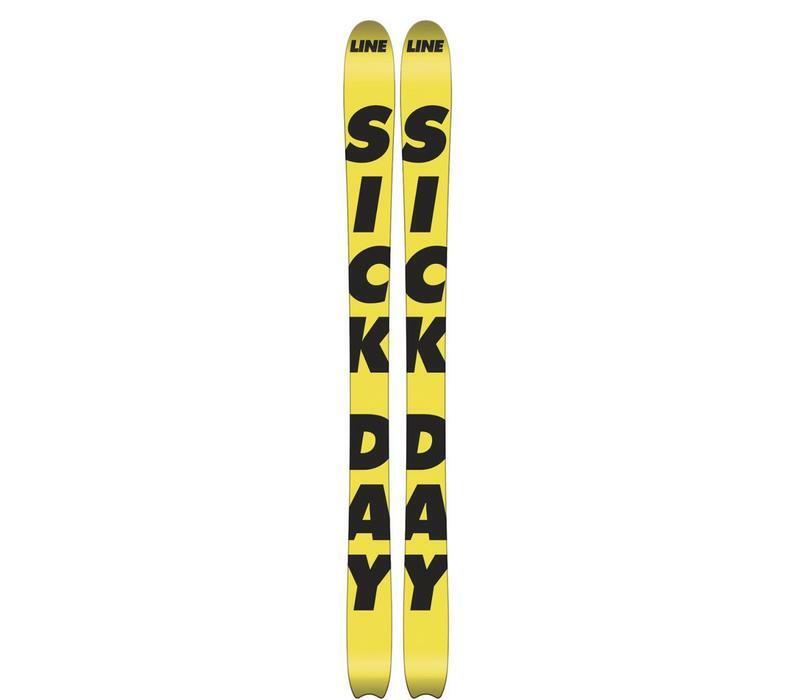 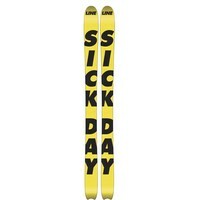 The Sick Day 102 is a pure freeride ski as we love them, made to gun down the hill straight in the steep without wondering what’s ahead. 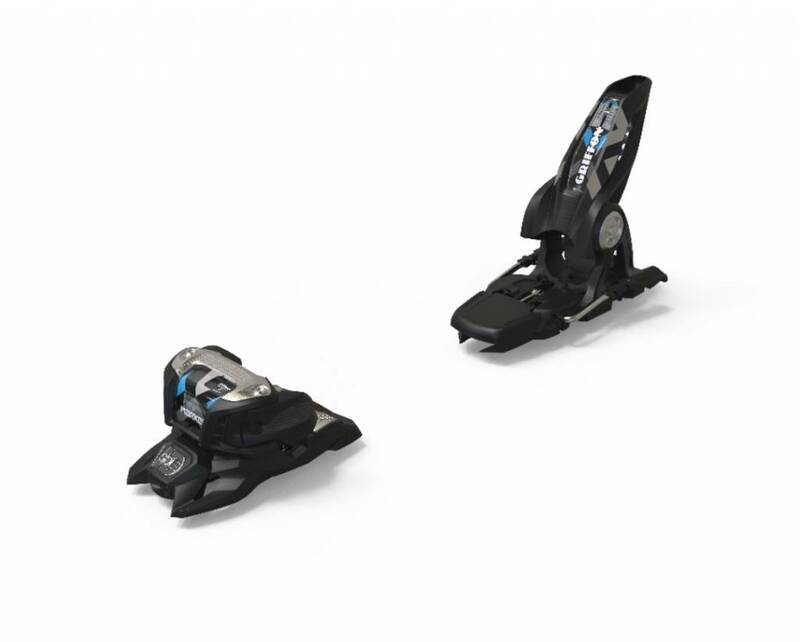 It smashes everything on its path thanks to its rockered tip, it floats in deep and turns on the spot thanks to its super modern 5 points sidecut. 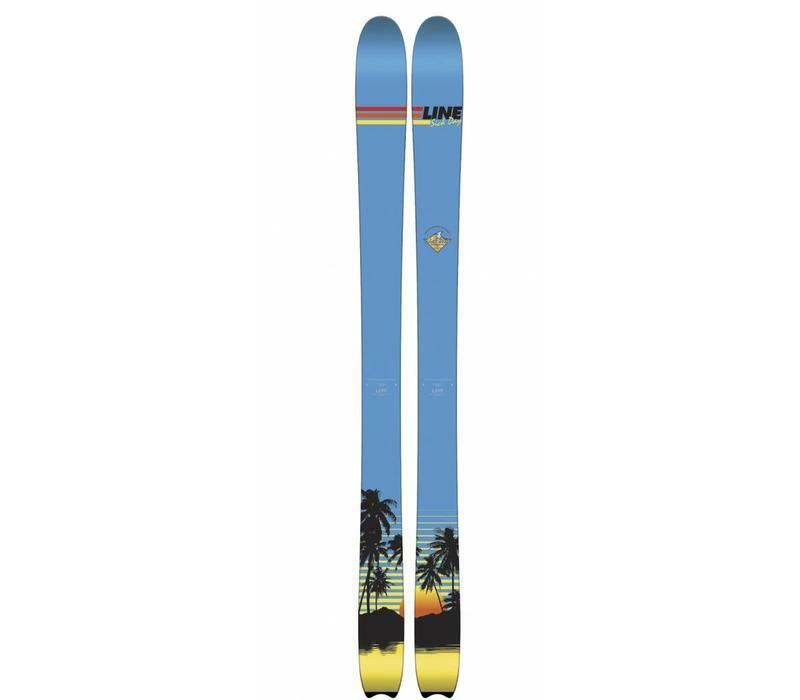 You will have to get up on the morning to be the first one at the chairlift for the fresh tracks, and if the forecast doesn’t like you and the pow is lacking, you can smear corduroy without a doubt. 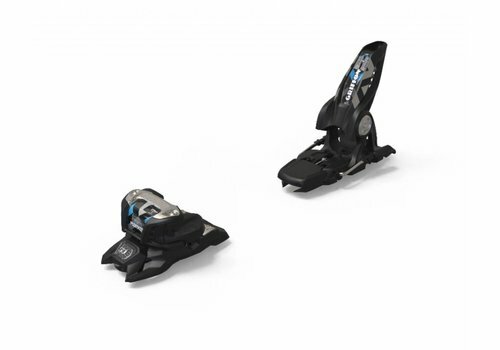 It is quite wide, I agree but it delivers a great grip and accuracy while the flat tail provides a good kick out of turns to crank up the pace even more.